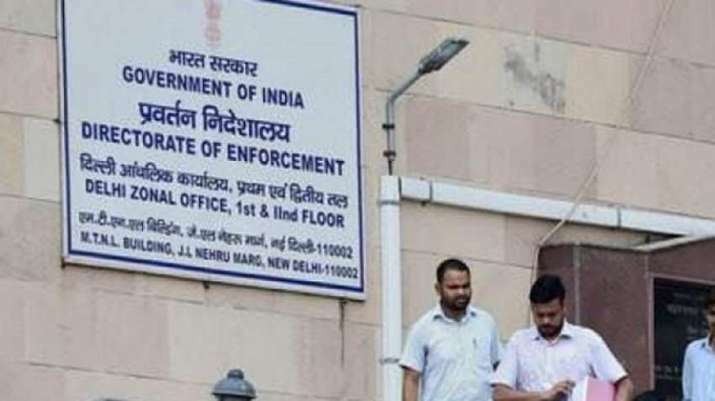 A defence agent from Delhi has been arrested by the Enforcement Directorate (ED) in the Rs 3,600-crore VVIP choppers deal case, officials said Tuesday. The agent, Sushen Mohan Gupta, was arrested late Monday by agency sleuths under the Prevention of Money Laundering Act (PMLA). According to the officials, the accused has allegedly dealt in defence deals, including the AgustaWestland helicopters deal.